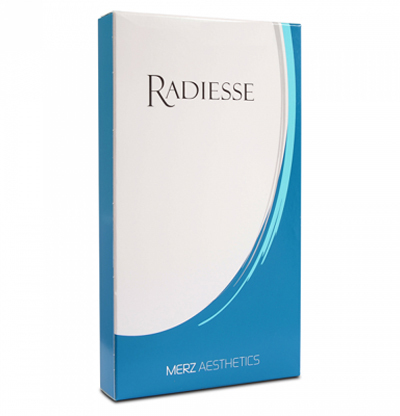 Radiesse dermal filler, produced by Merz. Radiesse is available in two sterile, latex free syringe sizes, 0,8ml and 1,5ml. The main ingredient is synthetic calcium hydroxyapatite, a popular component that has been used for decades by leading medical experts in the health industry. What is in Radiesse (1×1.5ml)? Radiesse is a gel made up of calcium hydroxylapatite, water, glycerin and sodium carboxymethylcellulose. 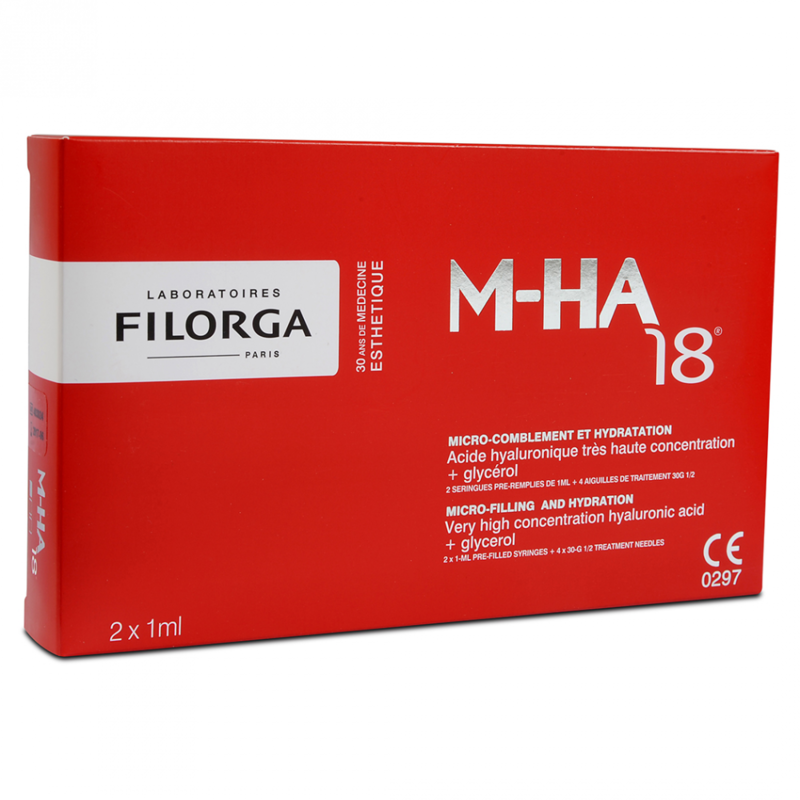 The latter composition acts as an umbrella at the injection site to form new tissue, whilst the gel converts into collagen. Radiesse™ is available in two sterile, latex free syringe sizes, 0,8ml and 1,5ml. 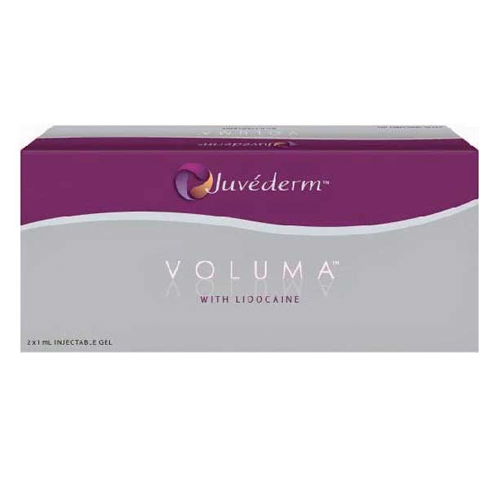 The main ingredient is synthetic calcium hydroxyapatite, a popular component that has been used for decades by leading medical experts in the health industry. Radiesse™ must not be used if pregnant or breastfeeding. 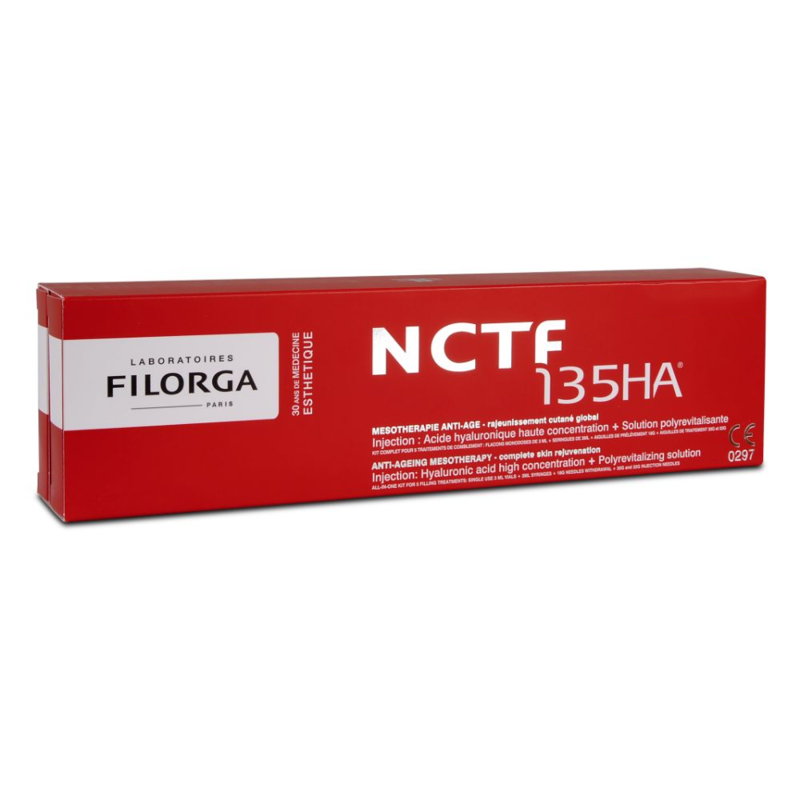 In addition, it should not be used to fight any infections or taken whilst on any other medications or antibiotics. Radiesse™ lasts longer than other fillers which rely on hyaluronic acid, due its unique properties in being steadily dissolved into the body. 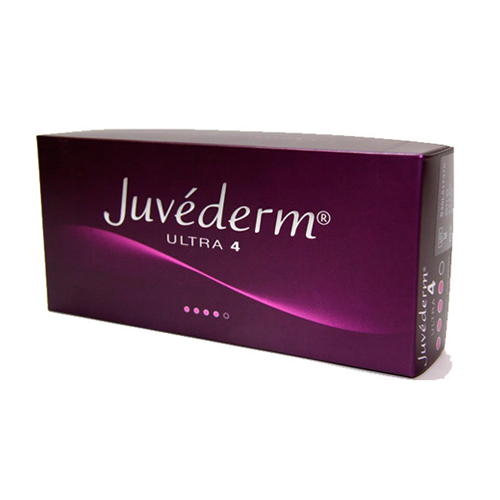 It can take up to 18 months for Radiesse to be completely absorbed into the skin tissue.